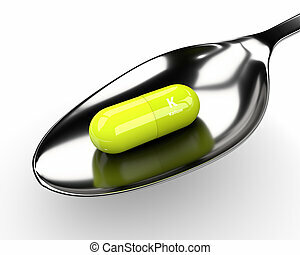 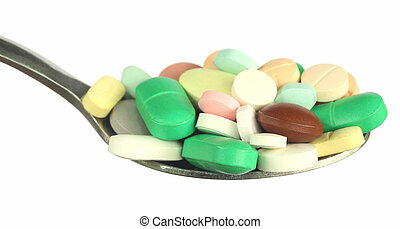 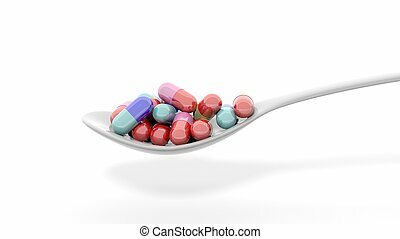 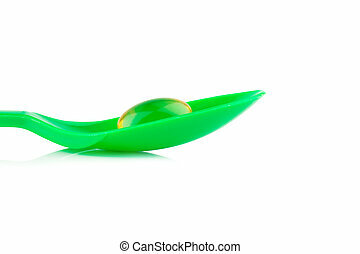 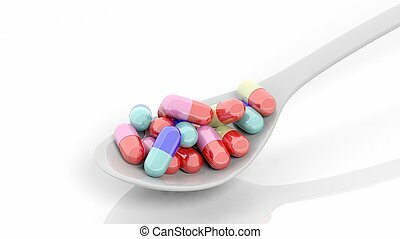 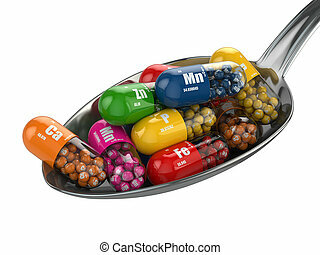 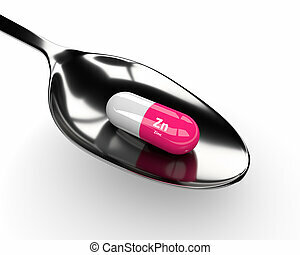 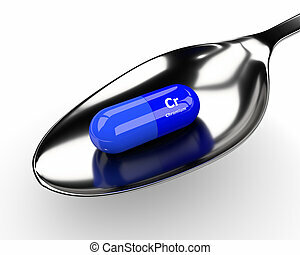 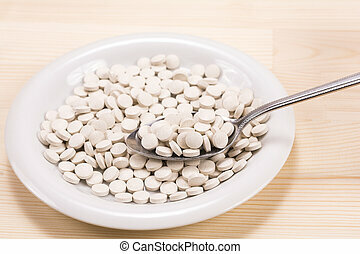 3d sodium pill on spoon over white background. 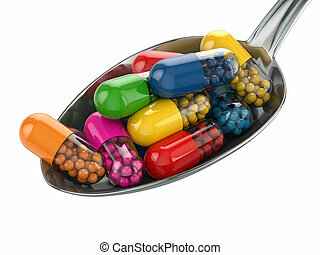 Colorful caplets inside a spoon, isolated on white background. 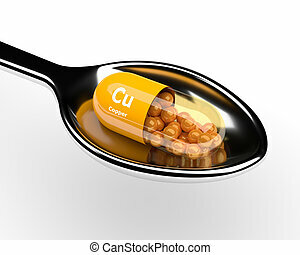 Golden caplets inside a spoon, isolated on white background. 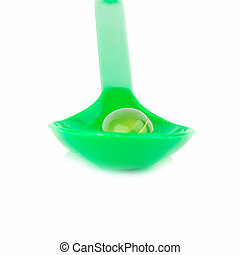 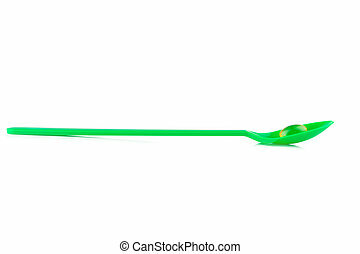 green plastic spoon. 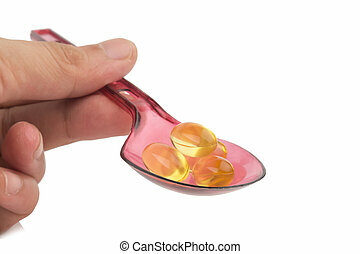 Capsules fish oil isolate on white background. 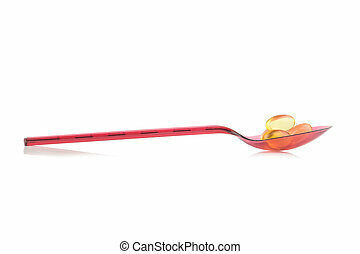 red plastic spoon. 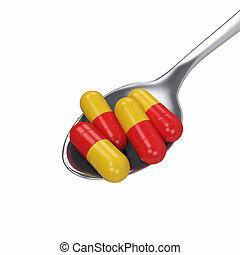 Capsules fish oil isolate on white background.